Masterclasses > Jaguar Engine Restoration & Rebuilds - Classic Car Engines Ltd.
A chance to learn engine building in a one to one scenario. You can bring your engine to us and rebuild it in our workshops using our equipment under our guidance. We offer one to one engine building tuition. 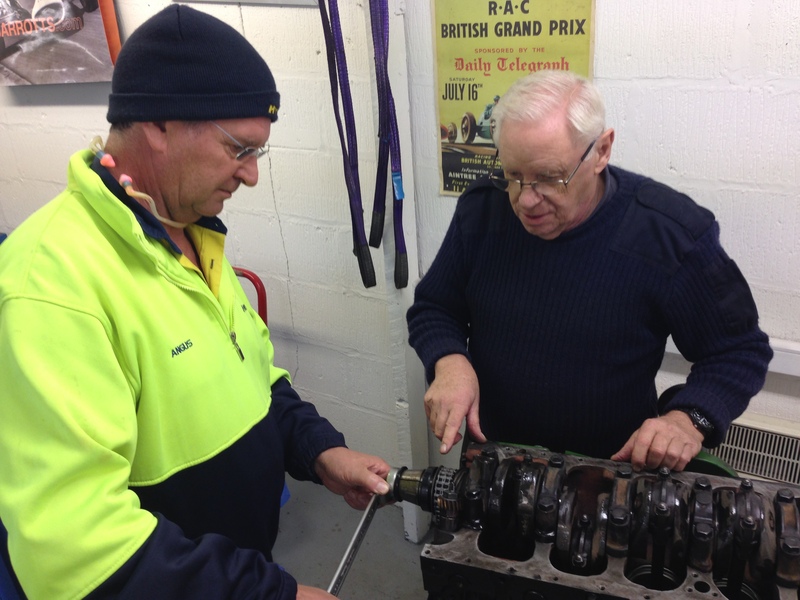 We have found through experience that an engine restoration masterclass works best in several visits. The first is to strip the engine down and inspect everything. Then we take care of machining, parts supply and preparation. You then return to assemble the engine and service the ancillaries. We have had participants with differing abilities, these include a lady, and a disabled man. 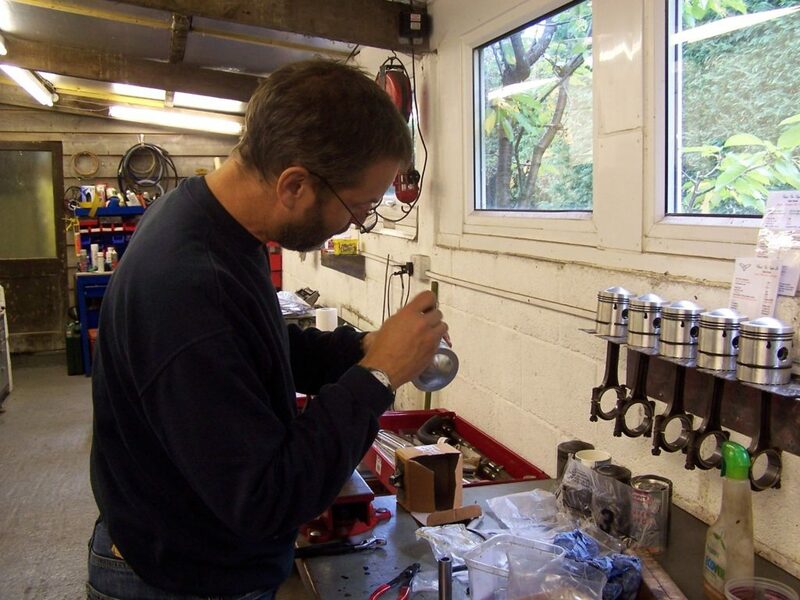 Completed Masterclass engines include Jaguar, Austin Healey, Lotus twin cam, MG, and although we usually work with British engines we have also restored a Volvo and a Maserati engine that arrived as a damaged pile of parts. Call or email to discuss a timescale for your particular engine. We do ask for a non returnable deposit of £500 on booking as we have a limited resource, and need to organise other work around our commitment to a masterclass.